It’s the time of year for the Natural & Organic Products Europe show which has got us thinking about the significance of this expanding market. Having worked in natural beauty PR and bodycare product PR for some years I’ve seen both sides of the argument. I must admit I’d not given it much thought until we were discussing working with a natural skincare and haircare brand and I was introduced to the world of phthalates and parabens! Many skincare products on the market today include an astonishing amount of synthetic chemicals (which means they can be produced cheaply) – many of which are derived from the processing of mineral oil. There are arguments from both sides of the natural/organic argument on what is safe and what isn’t - I always think back to my high school physics tutor in cases like this – he always said “you can prove anything if you want to” – and went on with some clever maths to prove that 1=2! A strong point made by one of the natural brands I’ve worked with is that our bodies have evolved over thousands of years and are able to process natural products – those that we can’t are either poisonous or have an adverse effect on us making us ill. So it follows that it makes sense to put natural products onto your skin as well as into your body when you’re eating. All ingredients have undergone stringent testing and so have been declared safe to use – however the question is are they safe when all used together? And also as everyone is different then what is safe for one person may not be for another. It’s interesting to see that the really big companies are all getting in on the natural and organic bandwagon with their own ranges (and even buying up companies to add to their portfolio) – so they must see that there’s something to be said for the natural movement. From parabens (chemicals linked to cancer) to formaldehyde to petroleum waxes, an ordinary lotion can contain quite the toxic mixture. Natural and organic skincare products cleanse, tone, exfoliate and moisturize your skin without using any of these potentially noxious artificial chemicals or additives. What goes on your skin eventually goes in your body skin and absorbed into your body. That means common artificial chemicals, like phthalates, parabens, petroleum waxes and others, go straight into your body. Many of the chemicals in non-organic beauty products have never been tested, so any potential health problems they can cause are virtually unknown. Smaller retailers who specifically specialise in organic or natural beauty often have a more detailed understanding of the myriad nuances of the market compared to larger retailers and can offer detailed information and advice on their products. 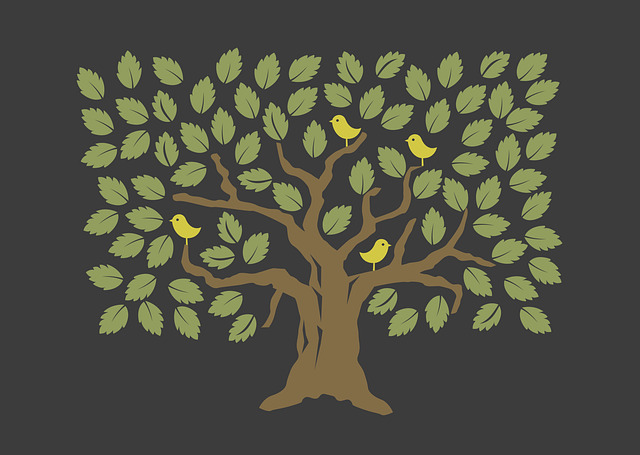 Using organic products also means that you are helping to support the sustainability of our environment. It is widely acknowledged that organic farming is better for wildlife, causes lower pollution from sprays, and produces less carbon dioxide and less dangerous wastes. I’ve never bought into the claim that organic food tastes better – my Dad grew all our veggies and nothing whether it’s organic or not comes close to the taste of home grown! – however, I do think it’s from an environmental point of view that we should be doing as much as we can to keep everything as natural as possible and using large amounts of chemicals isn’t good for anyone – the effects may not be felt straight away but what happens after years of all those processed chemicals finding their way into the ecosystem. There’s also the cost issue – true that most natural and certainly organic skincare do cost more – but there are now lots of brands out there covering a whole spectrum of price points so it’s much easier to find something that will fit your budget – and what cost can you put on your health? It may be difficult to swap everything in your routine all at one but my making some small changes here and there can make a big difference to the amount of chemicals your body is being exposed to. By choosing certified natural or organic beauty products you will be using ingredients that are not grown with chemical pesticides and fertilizers. If you are making a switch for the first time, you can have confidence by sticking to products awarded with legitimate kite marks from independent certification bodies; Soil Association, Ecocert, Cosmos, NaTrue or USDA. At the end of the day what you choose to put on your skin is your choice, but it’s interesting to be aware of some of the potential issues arising from using products which are formulated with synthetic ingredients. 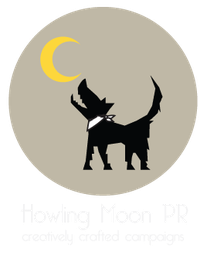 We’ve worked with some great natural brands which we think are well worth checking out (we only work with brands we like!)….. 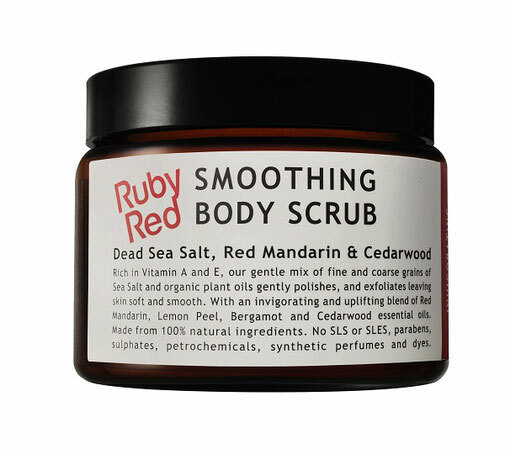 Ruby Red – a luxurious apothecary-inspired body care range with a focus on high quality active ingredients to nurture your skin – our favourite is the Reviving Body Wash with its Lime and Mandarin fragrance – a zingy shower to start the day! 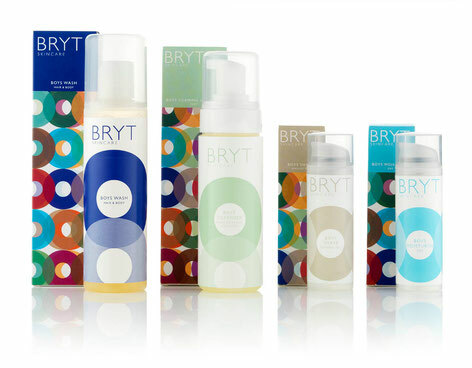 BRYT Skincare – natural skincare available on your high street at Waitrose! This skincare system has been formulated with a simple to follow three-step routine – cleanse, nourish and protect. There’s a range of products For Her and also a range For Him – our favourite being the BRYT Shave which is a shaving oil that nourishes the skin as well as helping you have a neat, close shave. 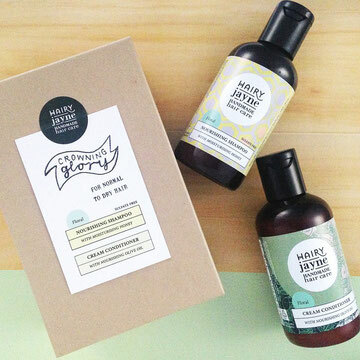 Hairy Jayne Handmade Haircare – Jayne is a hairdresser based in Brixton who brews up her own botanical haircare range which includes shampoos, conditioners and her signature hair perfumes – she even designs the packaging herself! If you've experienced flaky scalp problems it's definitely worth trying natural hair care products as they are much less likely to cause irritation. Lucy’s Lotions - handmade skincare utilising the finest quality natural ingredients. 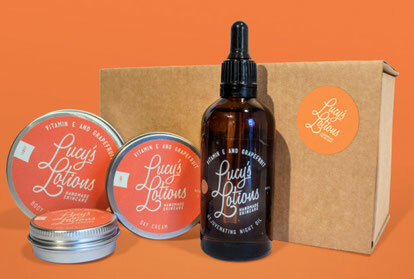 Lucy’s unique skincare blends are designed to affect real, positive change in the skin, naturally. Each product is impeccably designed both in the way that it looks and the way it works. The first range incorporates a nourishing, beneficial blend of ingredients to nurture and hydrate the skin.